This is the simplest way to use Graphlytic. 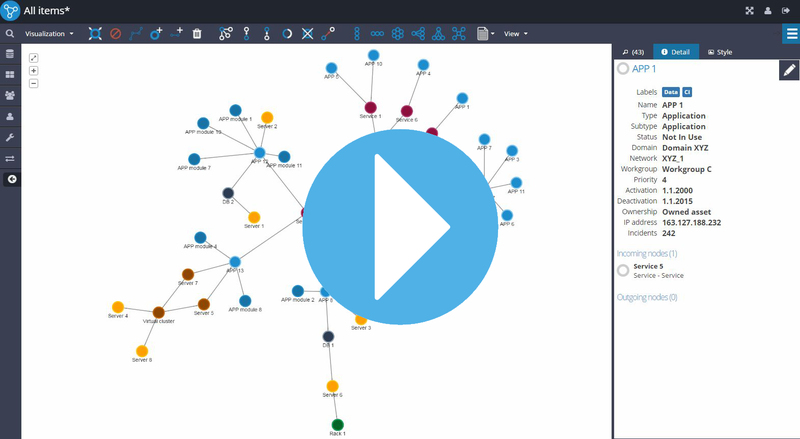 You can install Neo4J and Graphlytic on the same computer and start analyzing graphs right away. Check out our LITE version when you are a single analyst. When you need multiple users to work with the same data, you can install Graphlytic on a server or in a cloud. Then create users, assign them to groups and control which user can access which part of the data, you have everything under control. With the statistics tab for every property you have an immediate overview of the distribution of values in the graph. Try selecting out some nodes in the graph and the charts are instantly updated to show the number of selected elements for every value. This can be really helpful together with selections﻿ were you can select parts of the graph in a flow like manner and look if there is some pattern in values. Groups of elements with the same property value can be selected or unselected in bulk by clicking the columns in the charts. This way you can quickly build selections of parts of the graph based on data and then use them, e.g. apply a layout﻿, custom logic (widget﻿) or hide the selected elements﻿ to simplify the visualization. Add charts for any property, sort, collapse or hide them freely. When you have a metric stored in some property you can switch the chart to show the histogram for 10 evenly computed intervals of data calculated between the min and max values in the graph. Try showing the values on logarithmic scale to visualy point up smaller values like outliers in distributions. 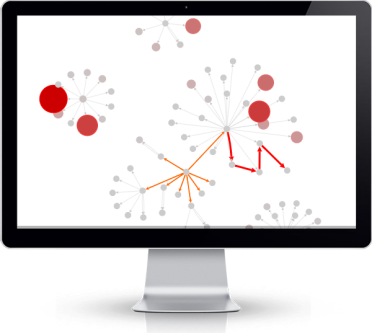 Start today and see yourself how powerful graphs can be with Graphlytic! We are a bunch of data analysts and coders from Slovakia and we are making graph visualizations from 2008. Starting with specific domains like Business registry analysis we quickly begin to gain graph knowledge and when we started using Neo4J database it was all clear - we had to make GRAPHLYTIC to enable all teams of analysts to quickly and collaboratively use their graph data with no coding required. Please leave your email below and we will send you download links, trial license and some hints on how to start immediately. Please leave your email below and we will create and send you access to the demo immediately.